Welcome, from Your Friendly Public Health Pharmacist! I’m Megan Nichole – a pharmacist who knows her medications. I also know how to SAVE MONEY on medications. I’d love to share my secrets with you! 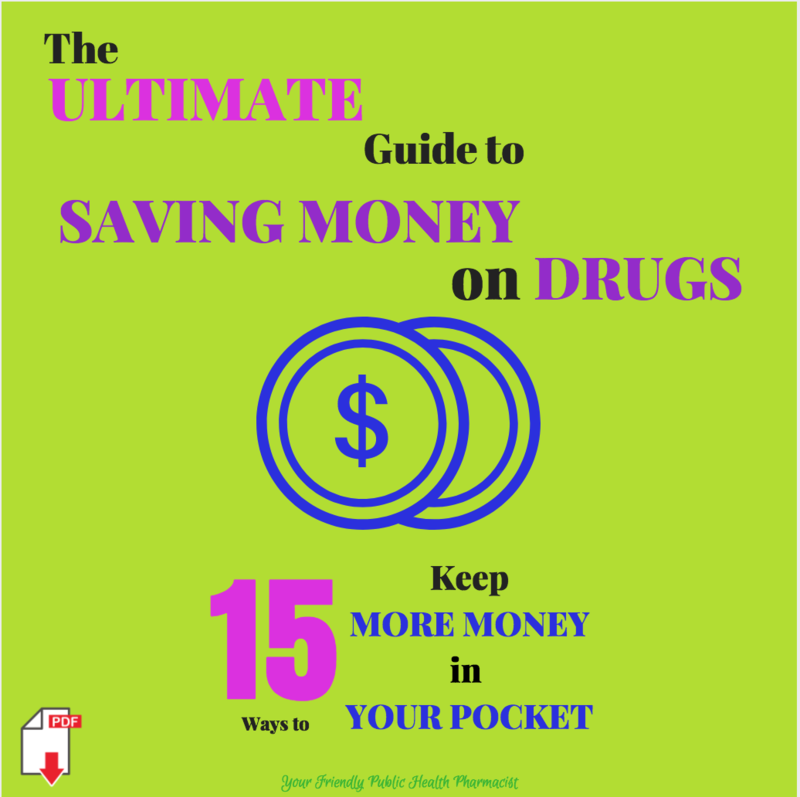 Get 15 insider secrets to saving money on OTC and prescription drugs delivered straight to your inbox!